McKenna Grace attends Variety’s Power of Young Hollywood event at the Sunset Tower Hotel on August 28, 2018 in West Hollywood, California. Mckenna Grace at the 2017 Teen Choice Awards at USC Galen Center in Los Angeles, CA on August 13, 2017. 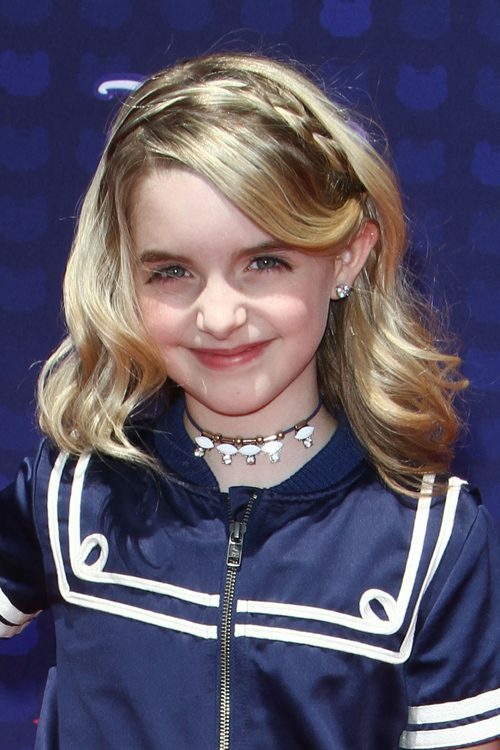 Mckenna Grace attends the Radio Disney Music Awards 2017 in Los Angeles on Saturday, April 29th, 2017. Mckenna Grace at the Los Angeles Premiere of “Gifted” held at the Pacific Theatres at The Grove in Los Angeles, CA on 04/04/2017. Mckenna Grace attends the 23rd Annual Critics’ Choice Awards at Barker Hangar in Santa Monica, Los Angeles, USA, on 11 January 2018. Mckenna Grace at the “Beauty And The Beast” Los Angeles Premiere at El Capitan Theatre, 6838 Hollywood Boulevard in Los Angeles, CA on March 2, 2017.